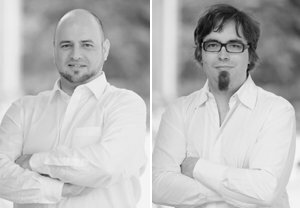 For several years, in the lighting design, lighting direction and programming industry, Michael Kühbandner and Roland Greil have felt right at home. 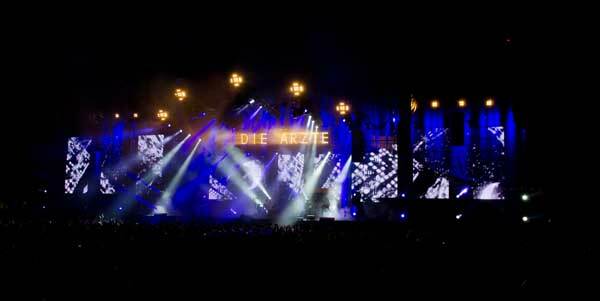 They have been a part of turning various projects into reality, from the Eurovision Song Contest to the Echo and including accompanying the band "Die Ärzte" on tour. In 2013 they created the joint venture, einstein & sons. At the PLS 2014 they will be at Avolite's stand in Hall 11.0 and show their own demos for the interactivity of the Ai Server from Avolitesmedia. They tell us in an interview, what makes their job so special. What importance does lighting have for you? Kühbandner: Lighting is passion! That is often underestimated by an audience You can create a certain atmosphere and have a great influence on the design of a performance. Greil: It doesn't matter if it is a TV show, a theater show, rock concert or a product presentation. Kühbandner: To be able to move boundaries and to create new things. 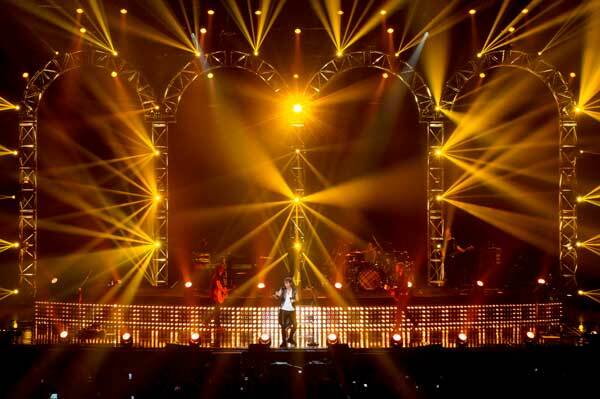 Our lighting design is usually only for one show. Different than by artists who paint a picture to last forever. But that is what makes it exciting. And that the canvas we "draw on" is ever changing. What are the trends in the lighting industry? Greil: More and more media types are melding. Video and light, which used to be completely separate, are growing together. Quantum leaps such as the introduction of moving lights, LED technology or media servers, which changed the bedrock of the industry will not appear in the near future. However, the technology will continue to develop. Kühbandnder: We are also always looking for the newest developments, the unusual, which has not been shown on another stage. Greil: A little bit more together instead of against each other. Just like we joined together in our joint venture, more interdisciplinary colleagues should work together. It is more productive to think together.